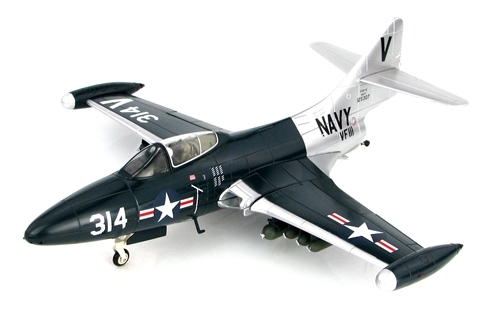 The Grumman F9F Panther was the manufacturer's first jet fighter and the U.S. Navy's second. The Panther was the most widely used U.S. Navy jet fighter of the Korean War. It flew 78,000 sorties and was responsible for the first air kill by the US Navy in the war—the downing of a North Korean Yakovlev Yak-9 fighter. Our Price: $75.99 Sold Out!